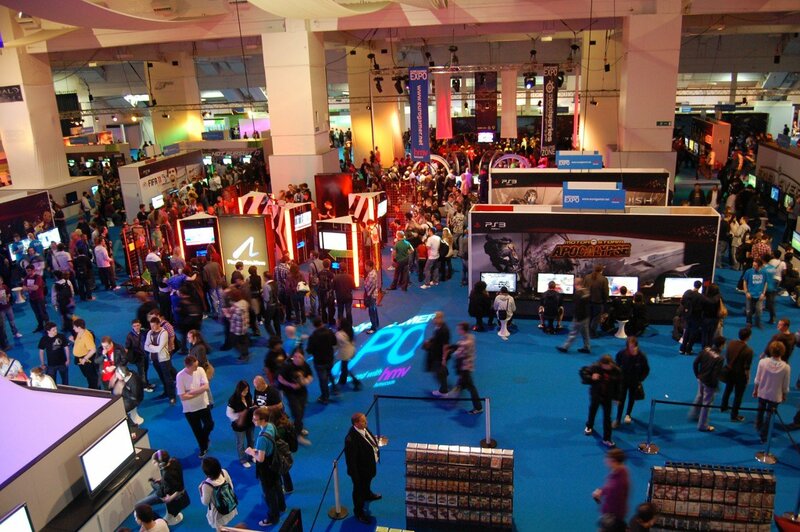 So I’ve been lucky enough to land a ticket to Eurogamer 2013! Many heartfelt thanks to the people that got me there. I had to breathe through a paper bag to get myself back down from nerdvana. I will sprinkle you with pixie dust when I see you. You have been warned. This all means that I’ll be gathering new and juicy details from the devs themselves at, you probably guessed, Eurogamer 2013.
and see any games you desperately would like to be covered, comment and let me know! Hopefully I won’t get lost along the way. I promise to find out as much as I can in my short time for you all, help me prioritize the things you want. Because if you don’t, I’ll be sat at the Bayonetta2 booth all day.